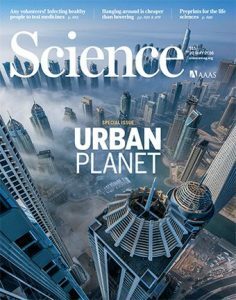 The journal Science has released a special issue entitled, “The Urban Planet“. 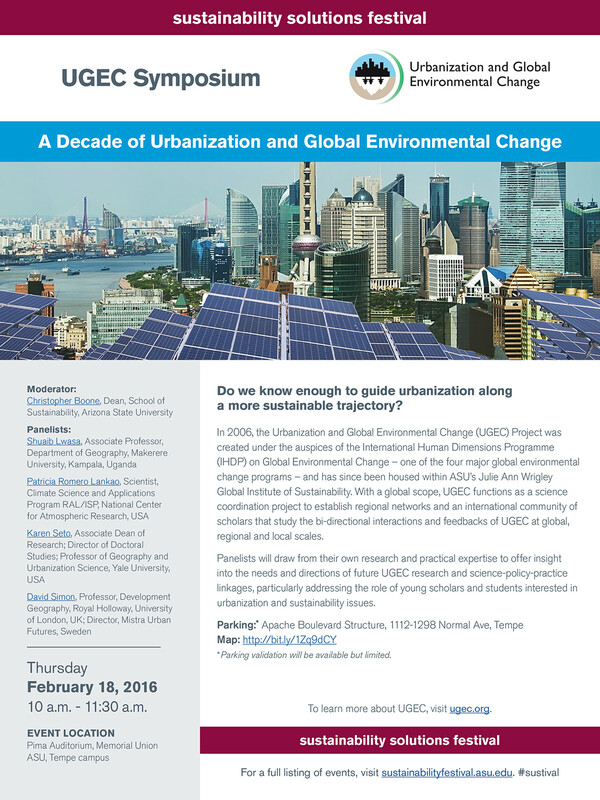 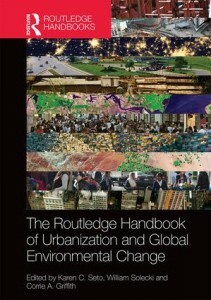 It features an article on urbanization and food systems by UGEC SSC Co-Chair Karen Seto and Navin Ramankutty. 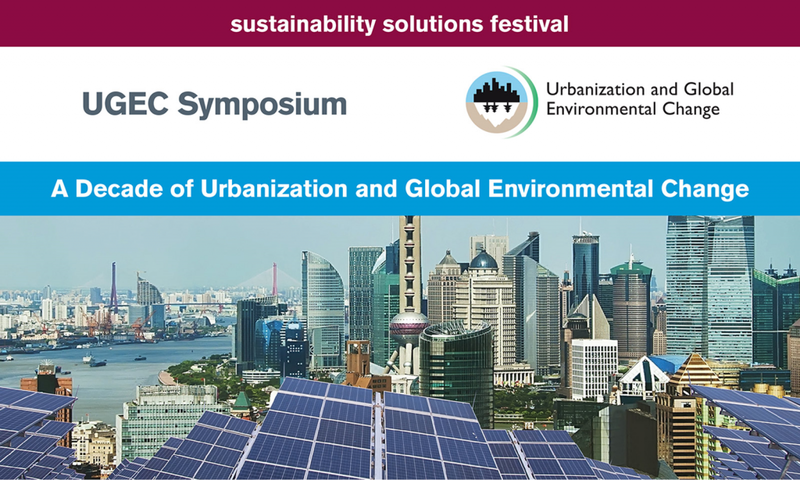 This entry was posted in publications and tagged food systems, Karen Seto, Navin Ramankutty, Science, urbanization on May 20, 2016 by Mark.